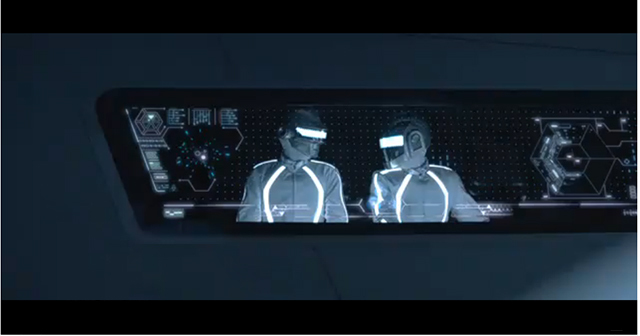 The new TRON: Legacy trailer shows what will be Daft Punk’s cameo in the movie. Looks like Disney hooked them up some custom white gear. The trailer also doubles as a music video for Daft Punk’s “Derezzed,” which will be featured on the soundtrack. Check out the video after the break. The soundtrack can be pre-ordered now from Amazon.